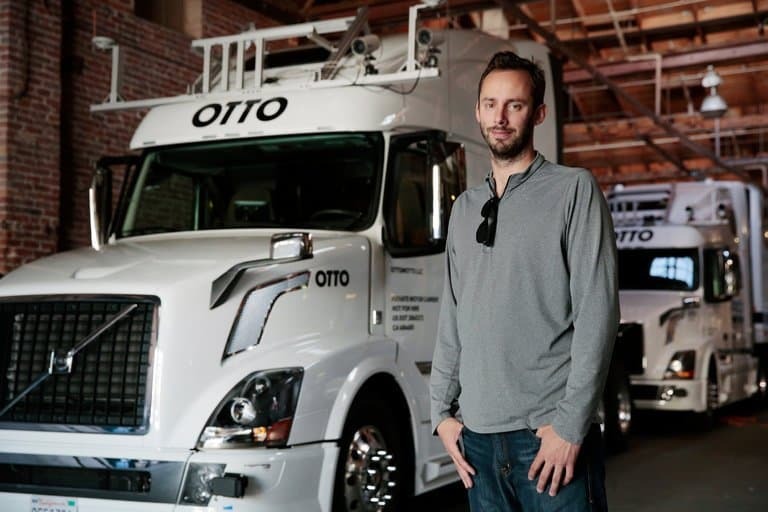 Otto co-founder Anthony Levandowski who is facing charges of stealing confidential documents related to autonomous vehicles from the Google self-driving car unit Waymo prior to his departure has asserted his fifth amendment rights in the lawsuit. A lawyer for Levandowski told the court that the engineer would exercise his Fifth Amendment rights broadly because there exists “potential for criminal action” which could lead to self-incrimination. Levandowski’s acknowledgement of his potential criminal liability is an interesting turn in what has been a dramatic court proceeding so far between two tech titans. The mechanism allows witnesses and defendants to withhold information if there was a danger of self-incrimination and that Levandowski is resorting to it makes it clear enough that there is at least something that the Otto Co-founder is afraid of getting mixed up in. Apparently, Uber’s lawyers claim that the company doesn’t have the documents Levandowski allegedly stole from Waymo and therefore won’t be handing them over in next hearing as part of a scheduled document production. While so far, Uber had been insisting on why Waymo did not handled this apparent violation of Levandowski’s employment agreement via arbitration, which is the means it contractually requires for dealing with disputes with employees, however earlier this week it was revealed that Waymo did indeed pursue arbitration against Levandowski in October that dealt with issues of employee poaching and the theft of trade secrets failed to find a mention. Uber’s first public response is slated for the 7th of April and only time will tell how the balance moves from thereof.